Check your UPSR exam result online & SMS. For those who sat for UPSR exam this year this will be the most awaited moment for you. The UPSR results can be obtained from students’ respective schools after 10AM on that day. Visit your respective school on that day to get your UPSR exam result. You may also review your results using the mySMS short message service at 15888. Service will be available from 10AM onwards. 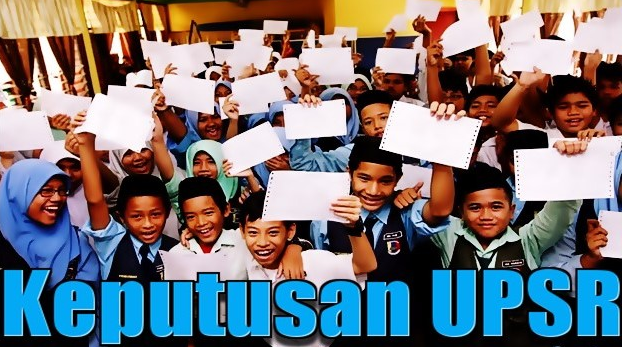 It was reported that this year, 478,848 students registered for the UPSR at 8,268 centres nationwide.